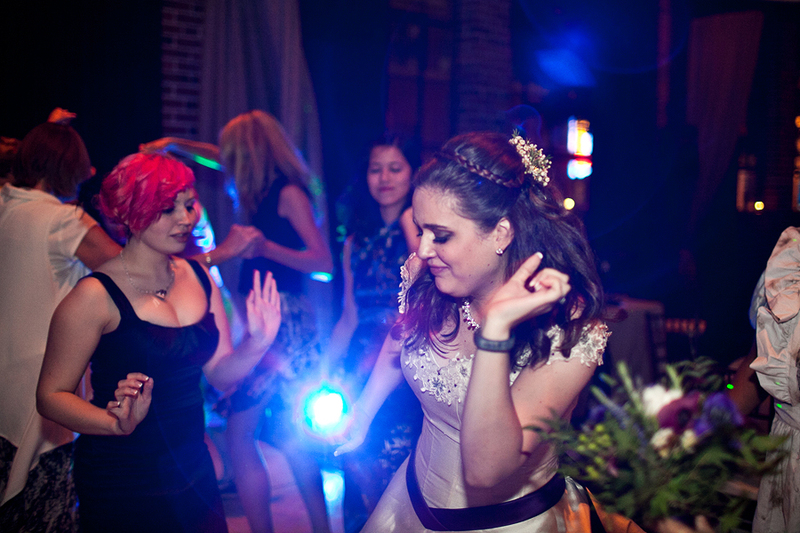 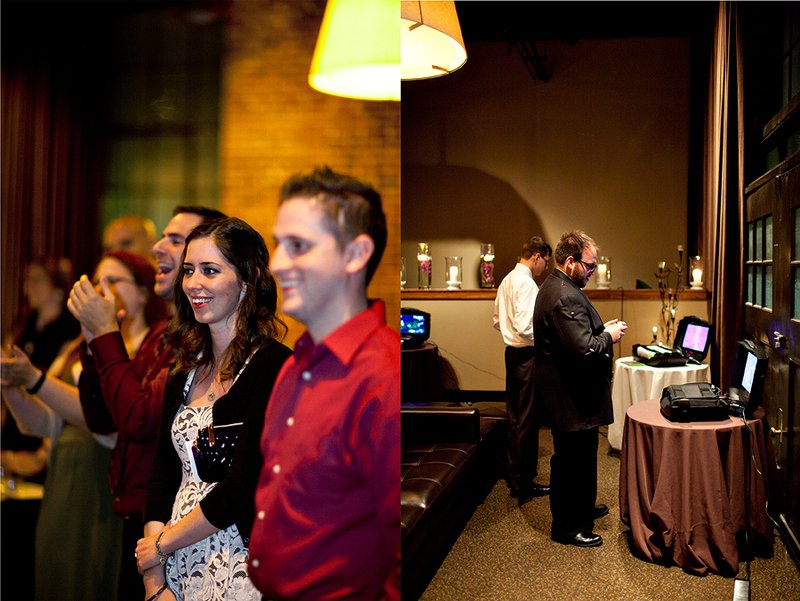 The reception was lovely, more games being played and an actual Xbox lounge for people to play during the party. 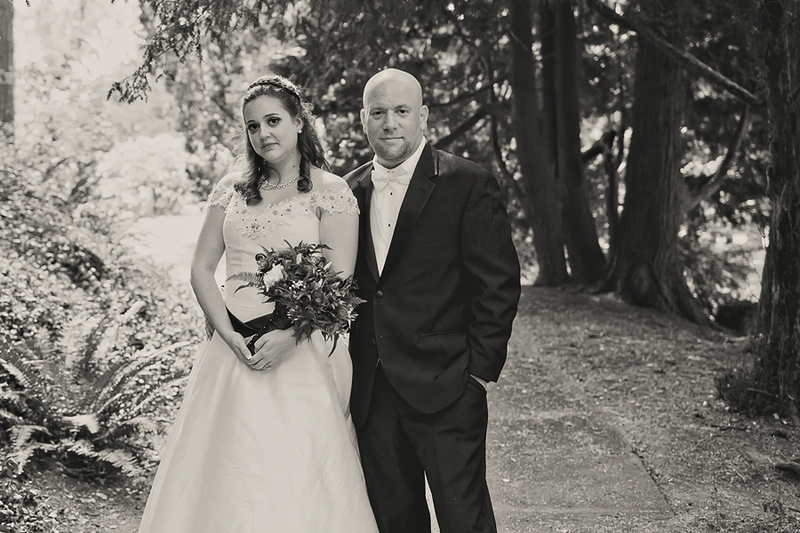 Honestly, they are one of the most fun couples I’ve had the pleasure of meeting and they really made this wedding theirs, down to the last detail. 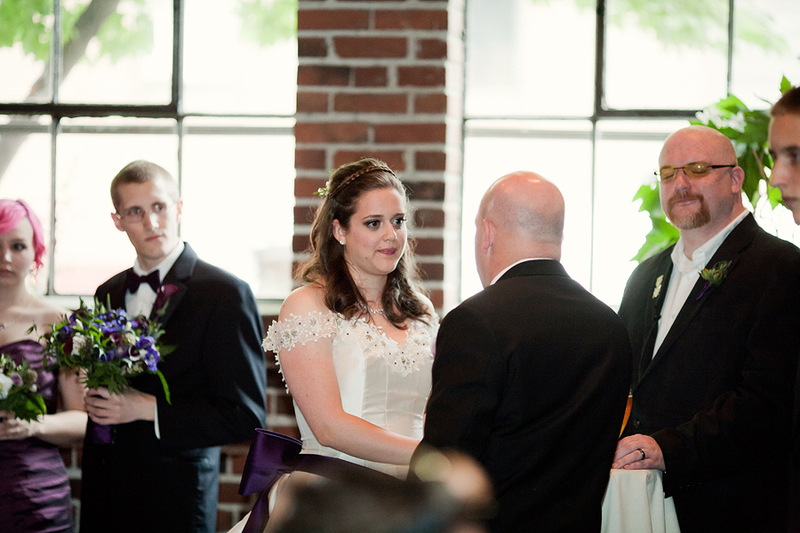 As always, here is a gallery of a few select images from the day. 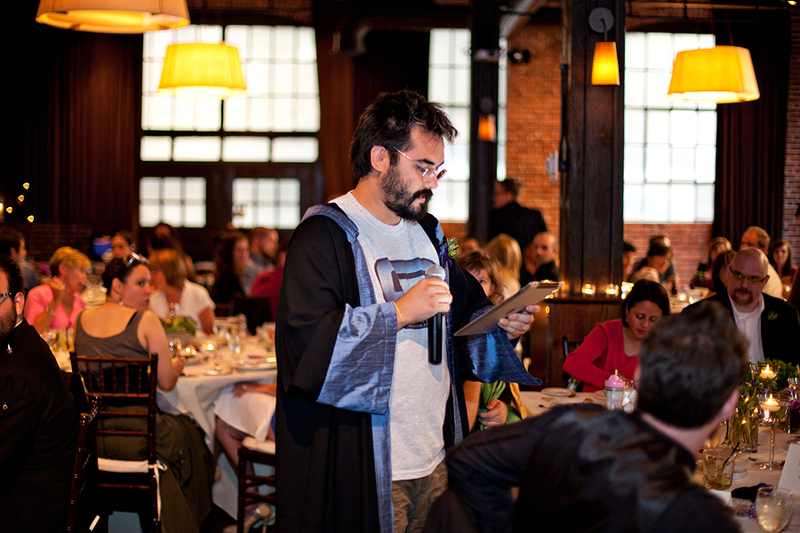 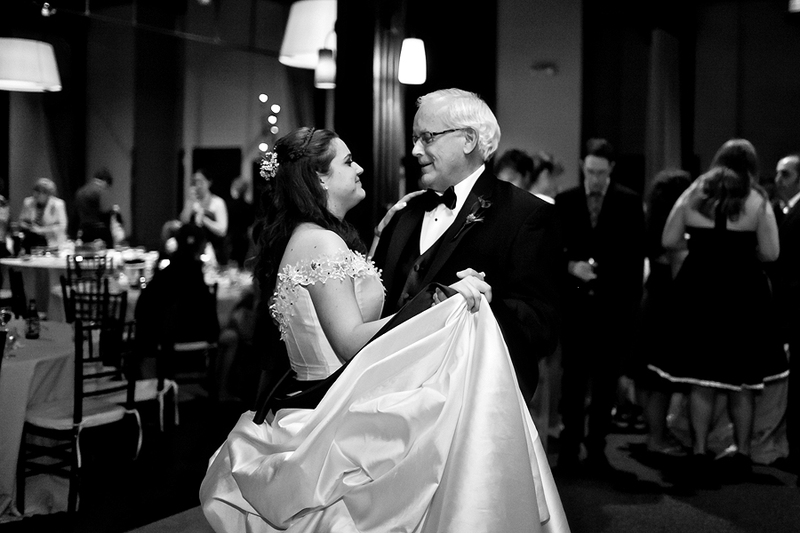 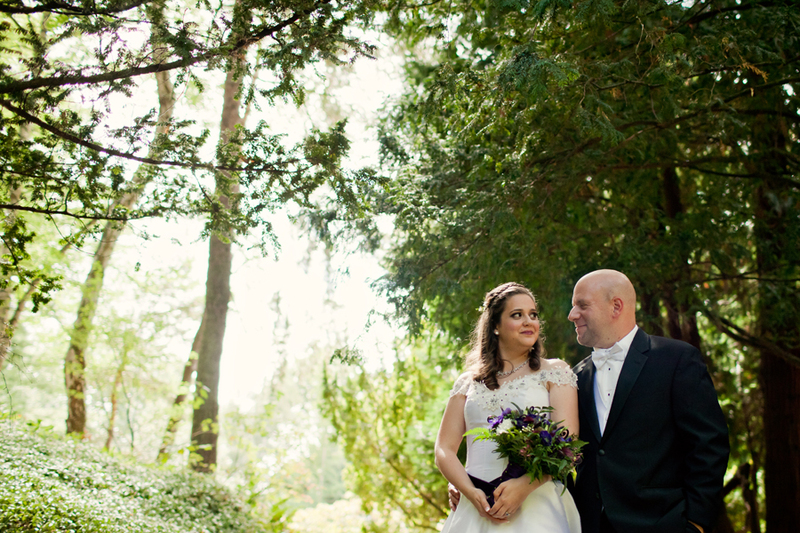 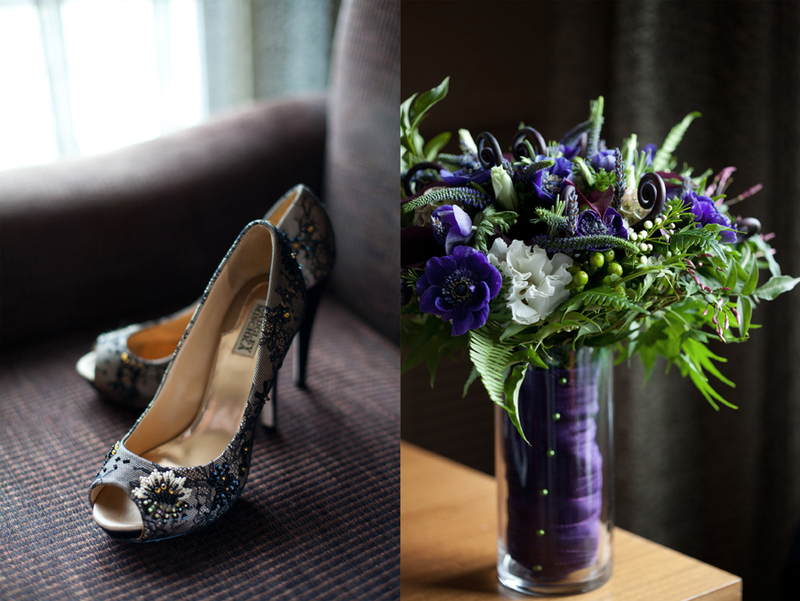 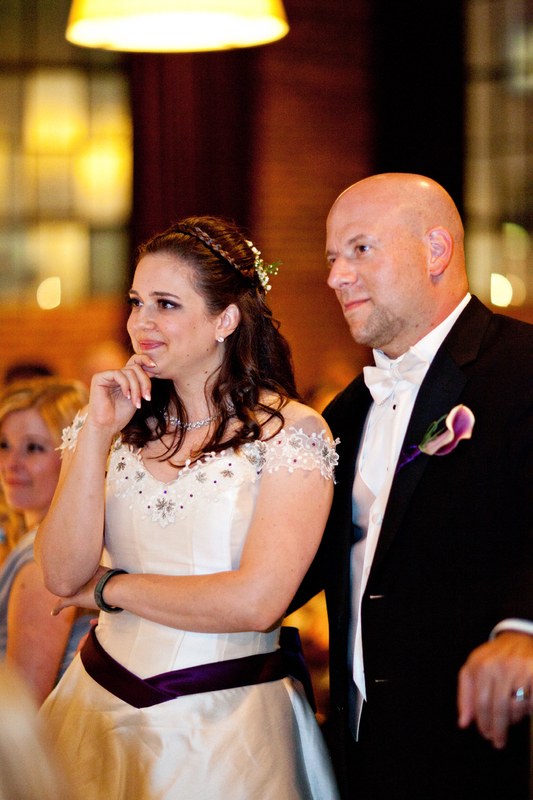 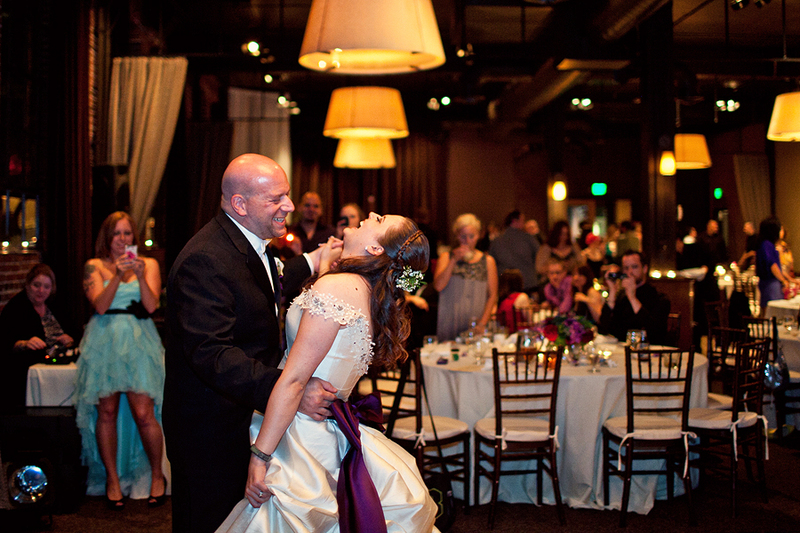 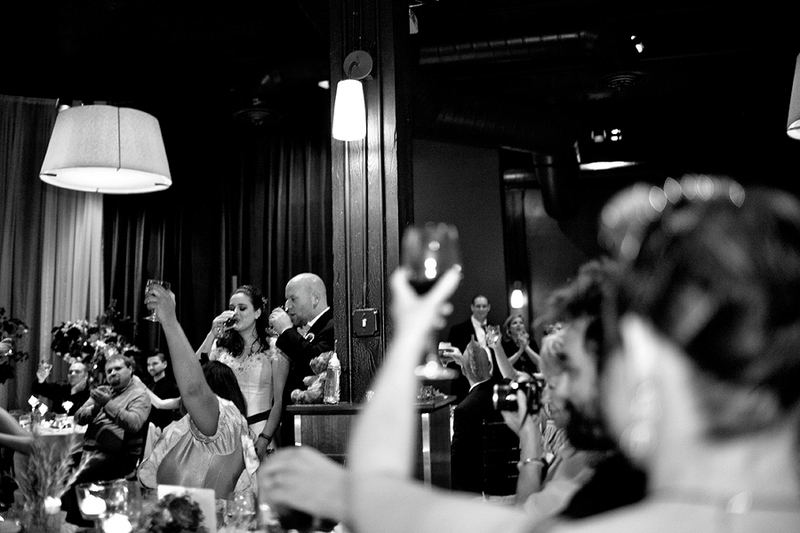 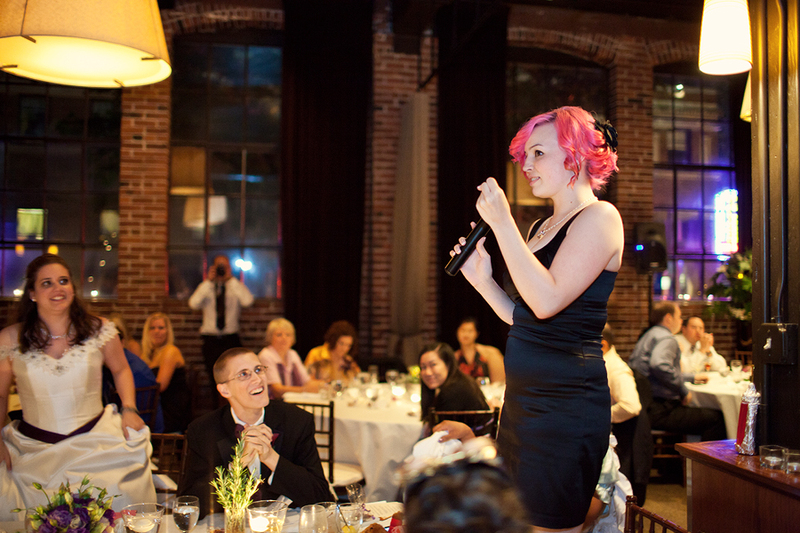 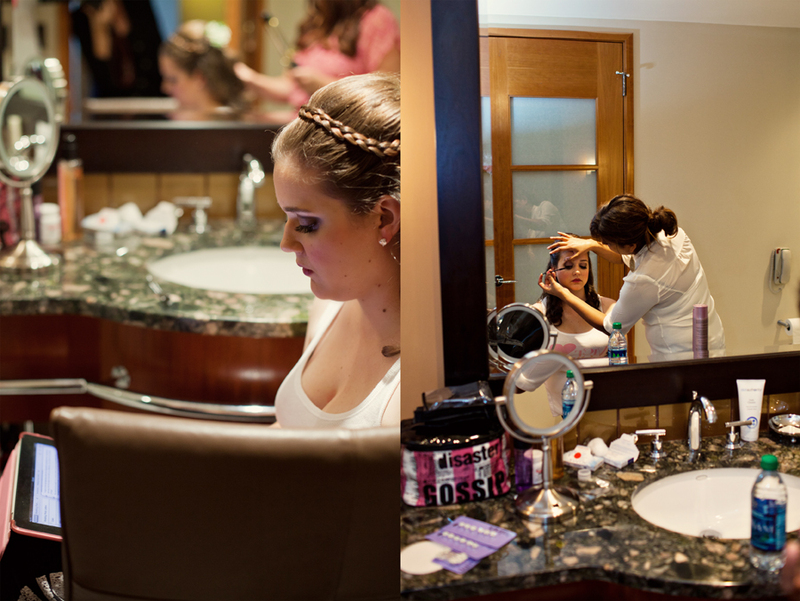 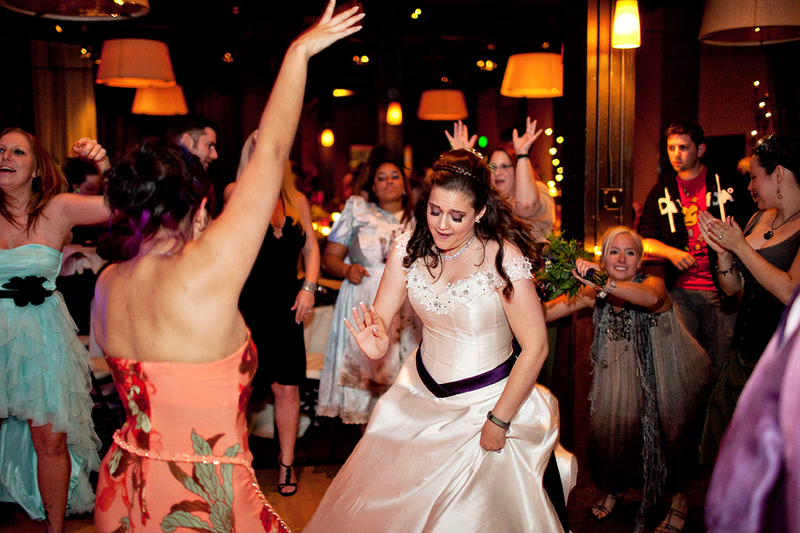 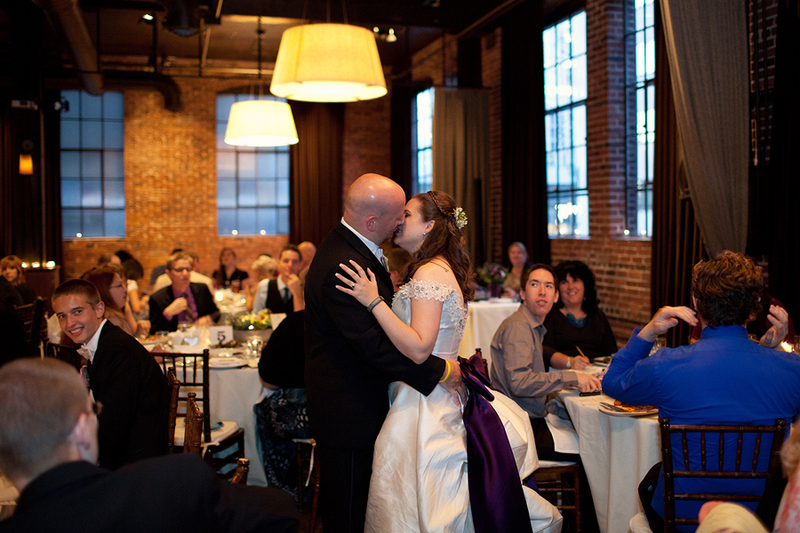 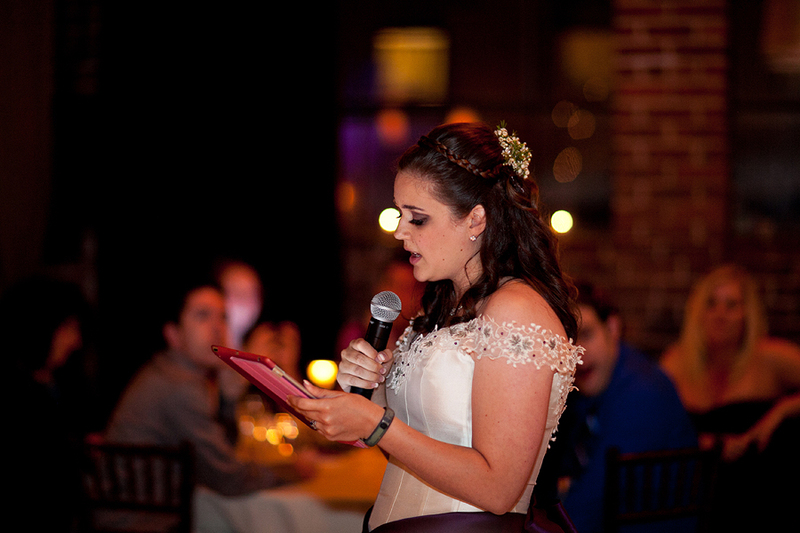 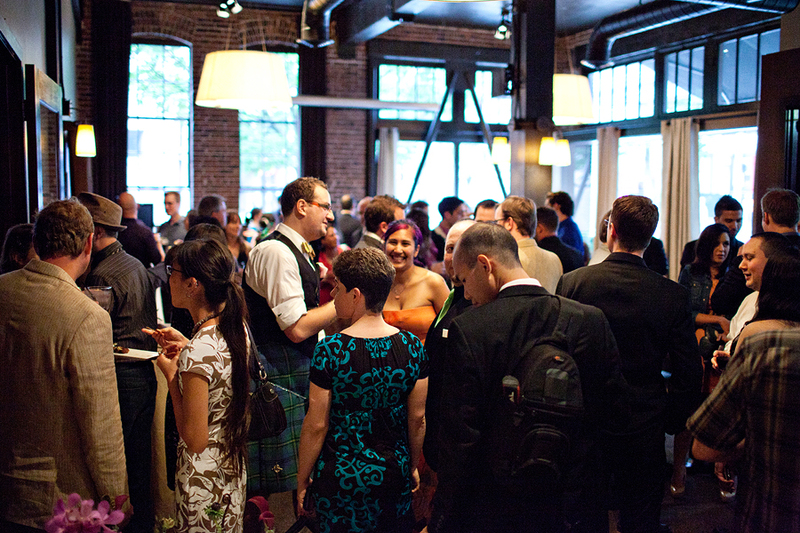 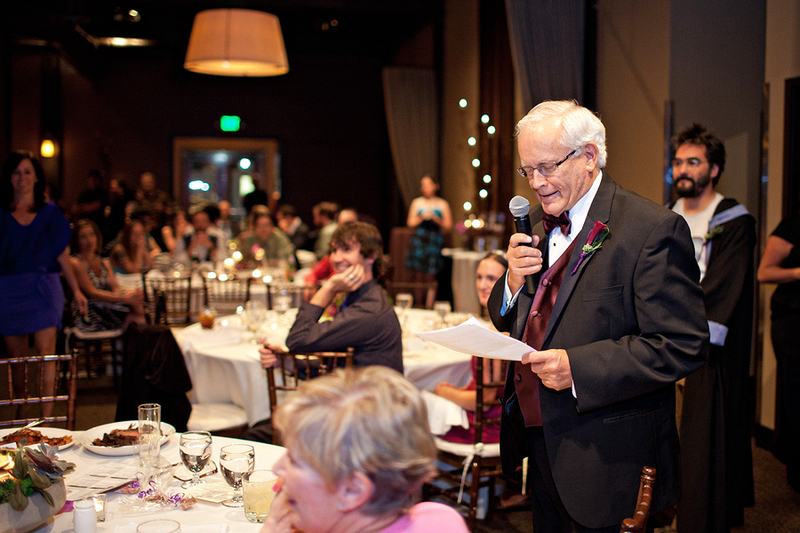 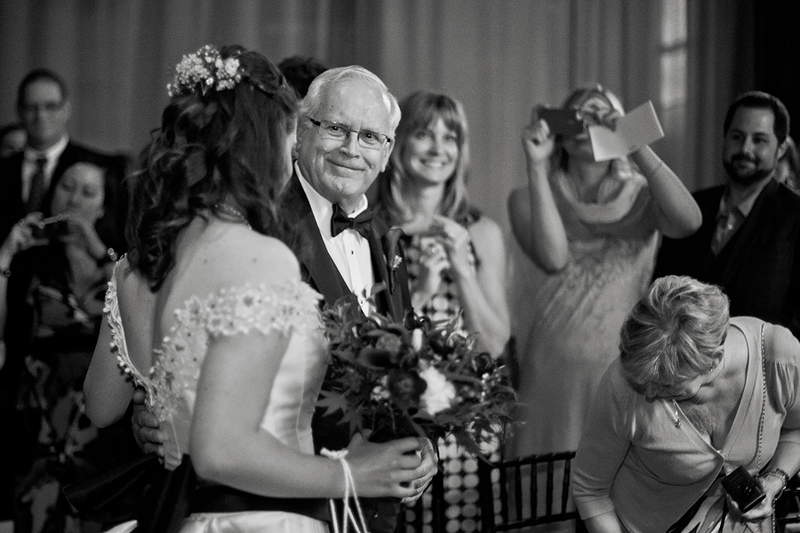 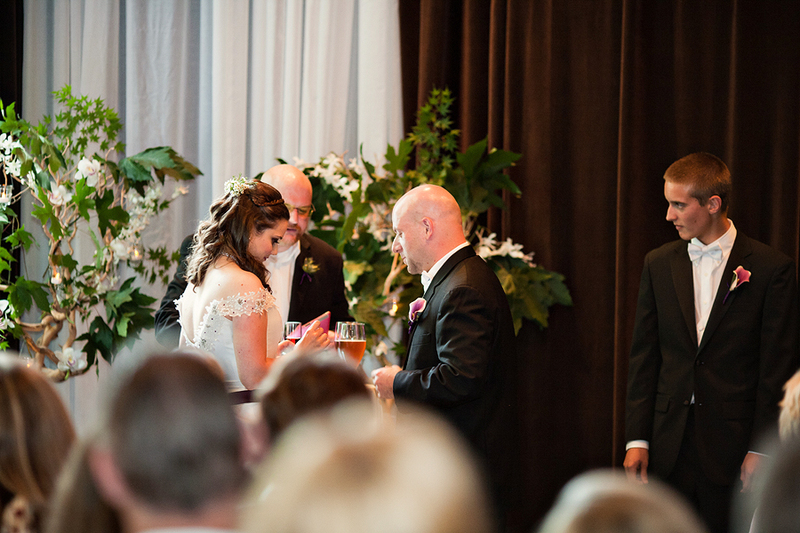 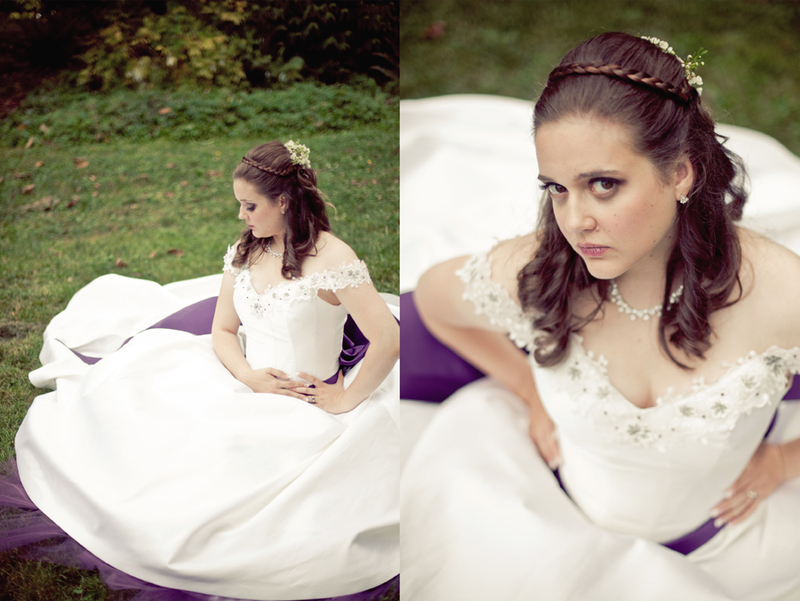 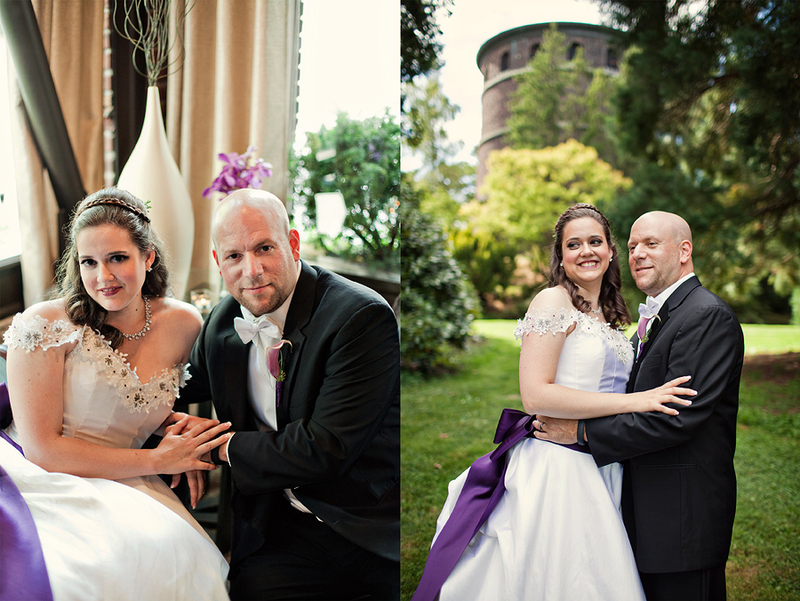 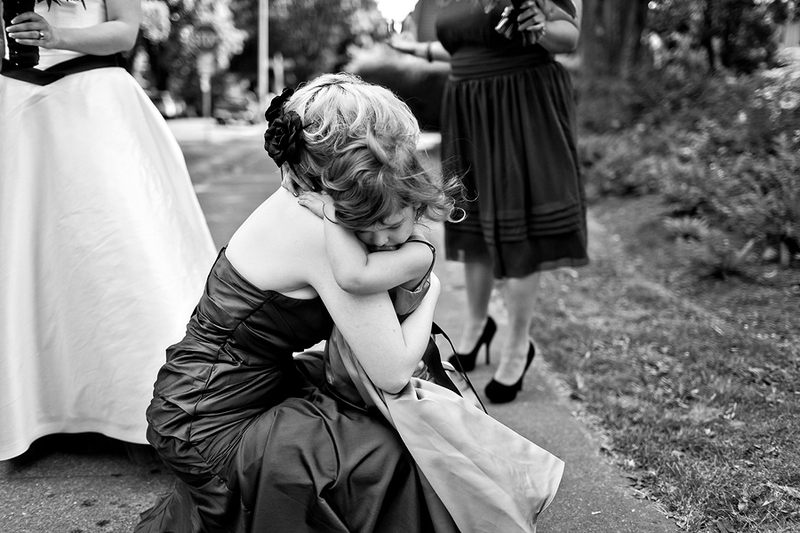 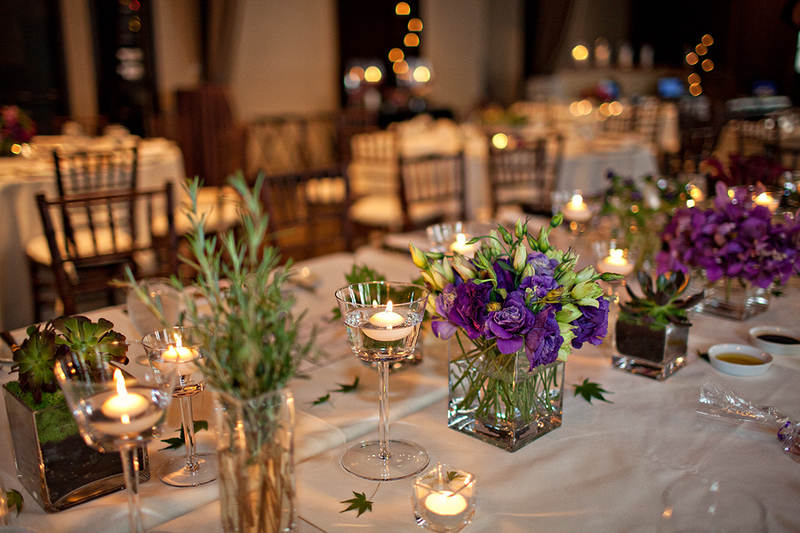 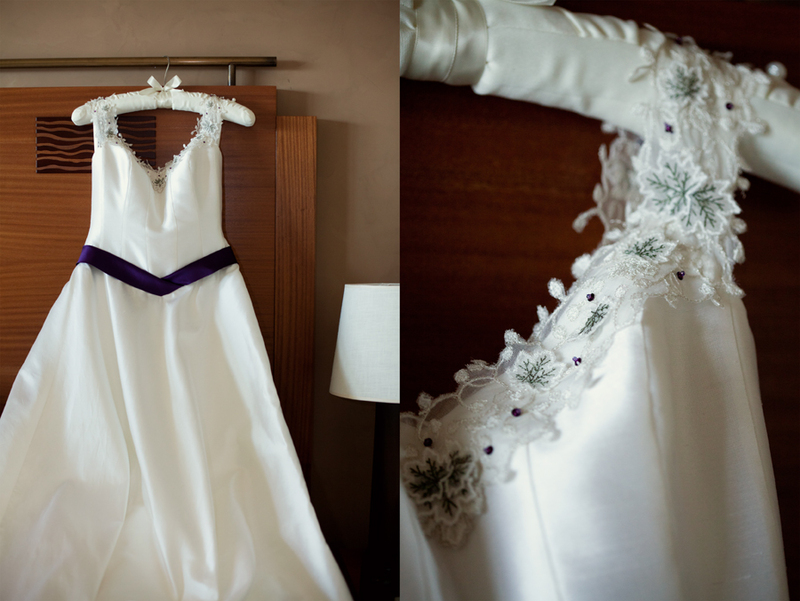 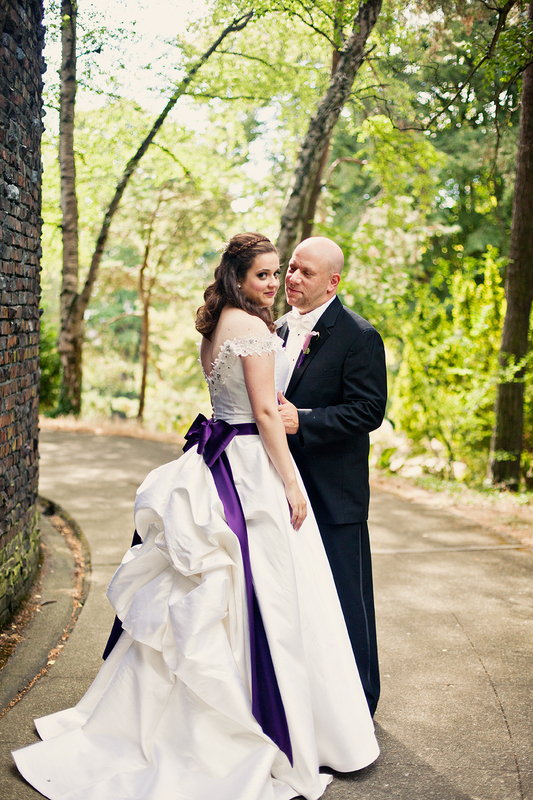 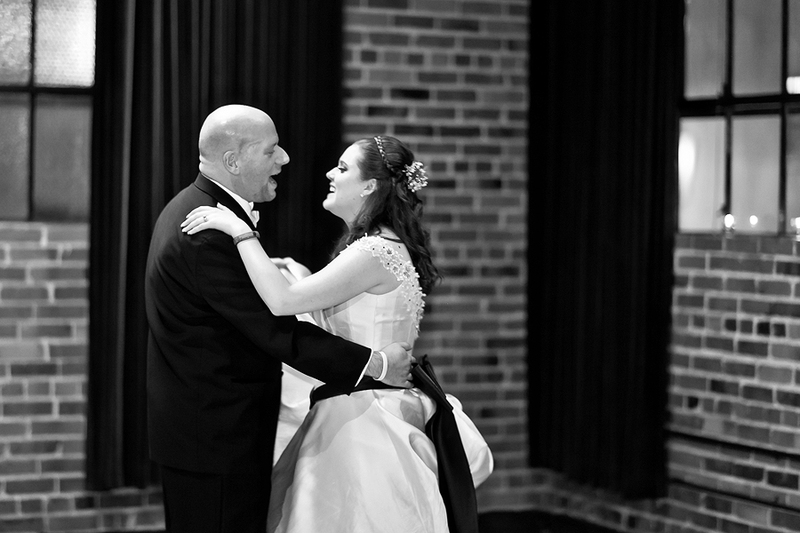 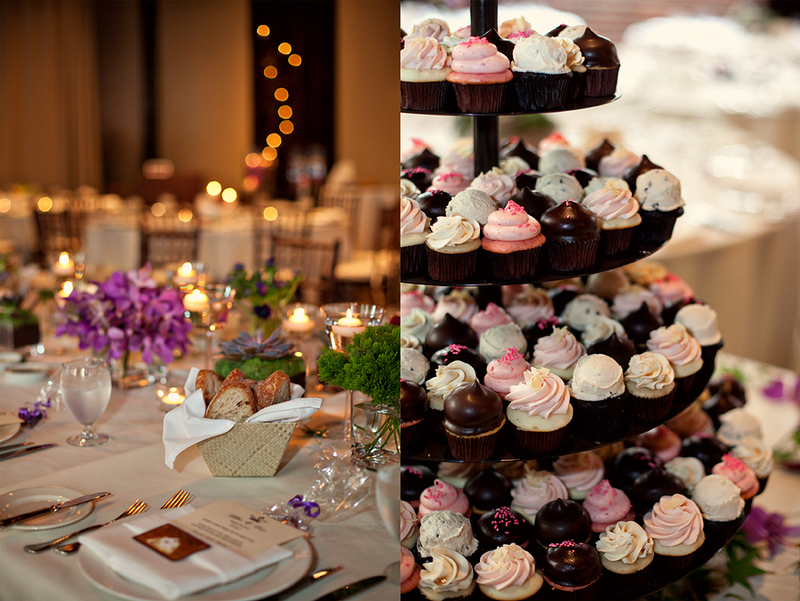 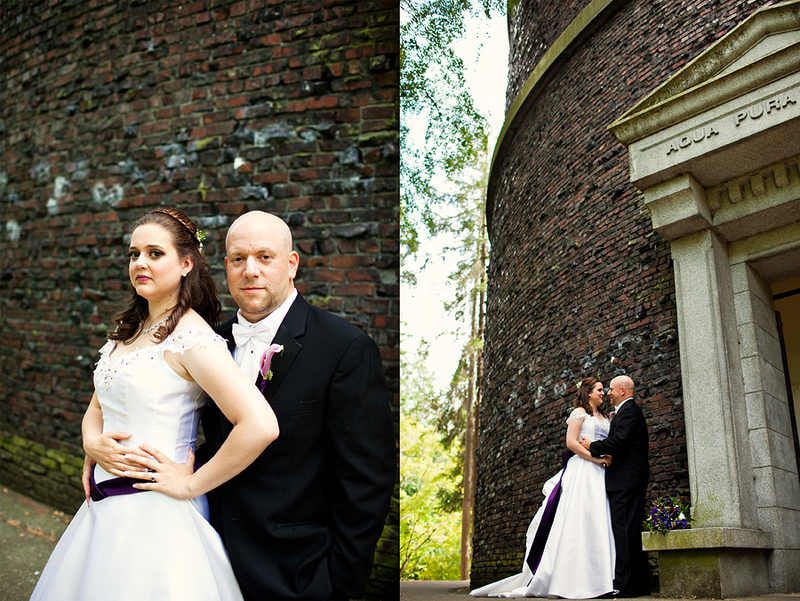 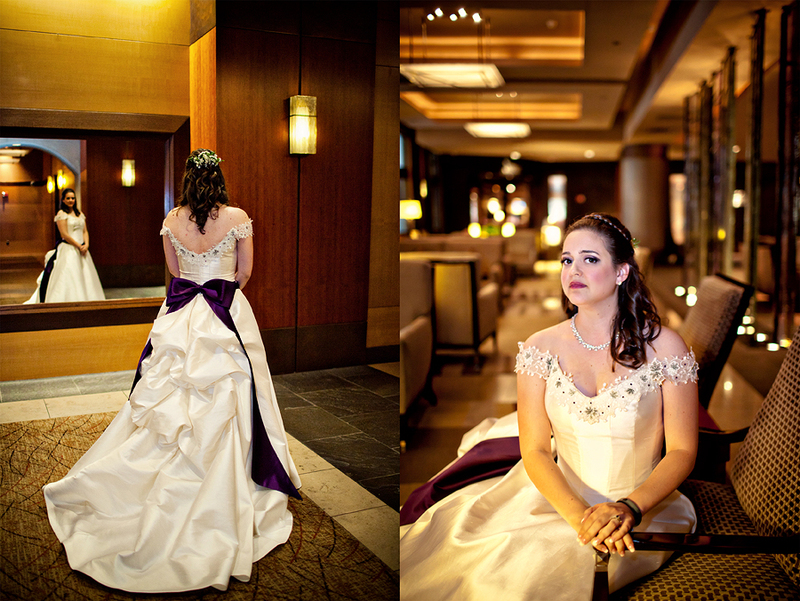 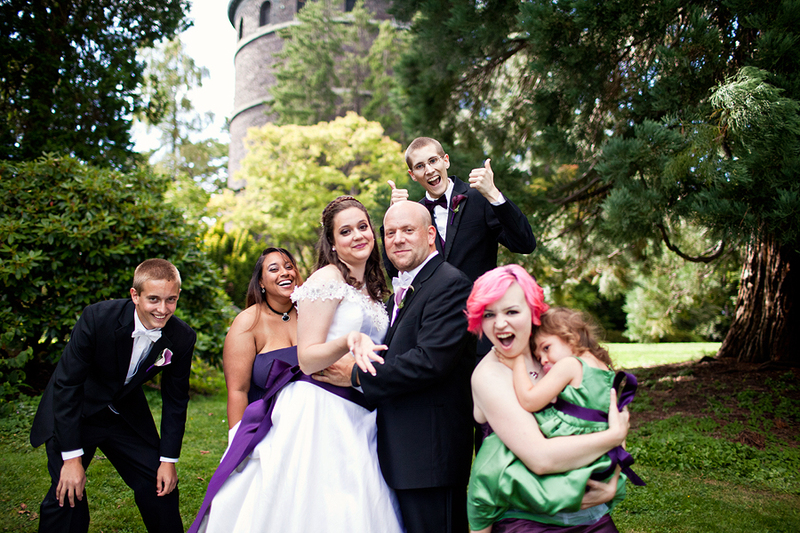 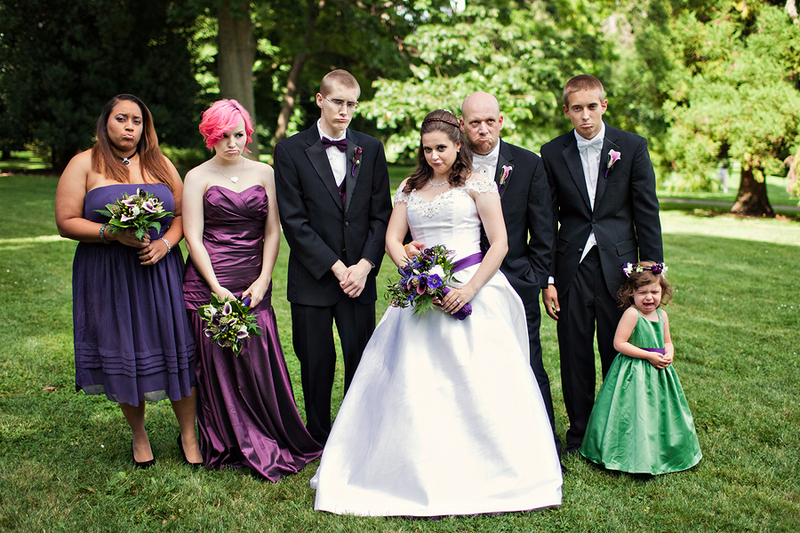 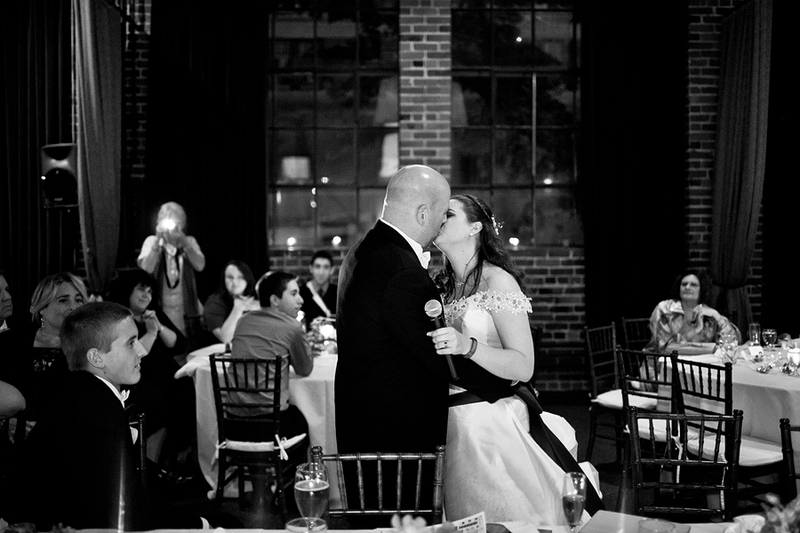 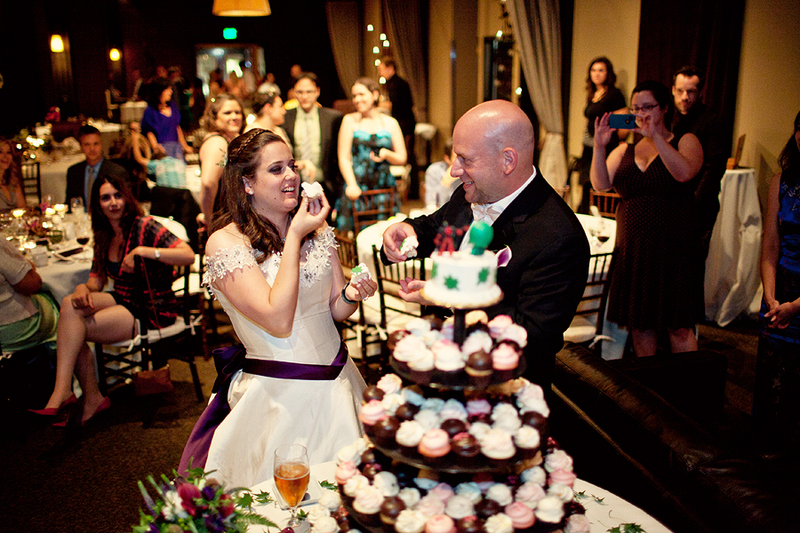 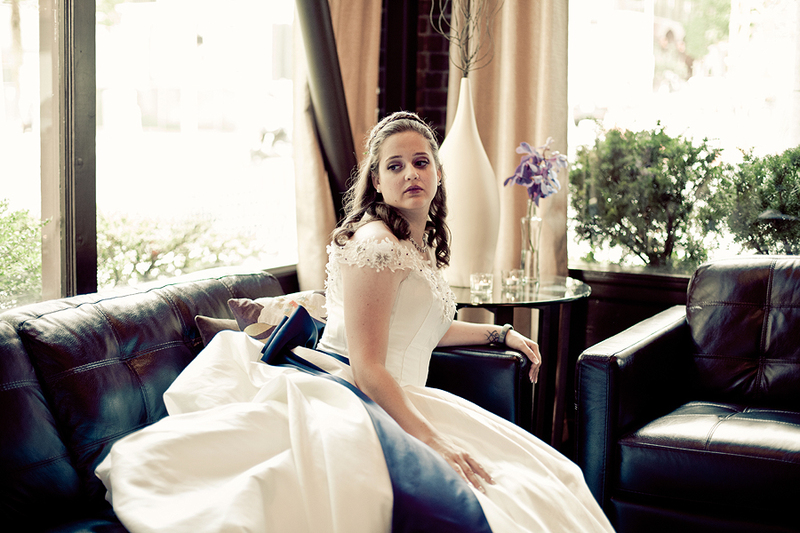 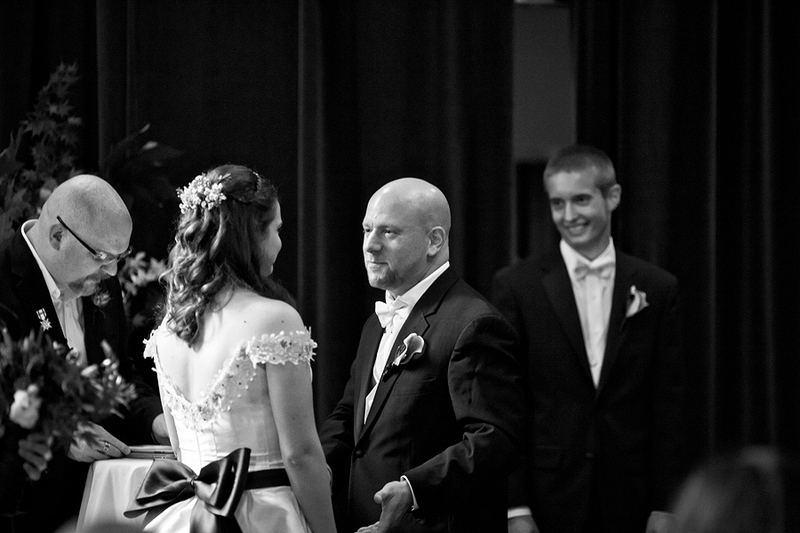 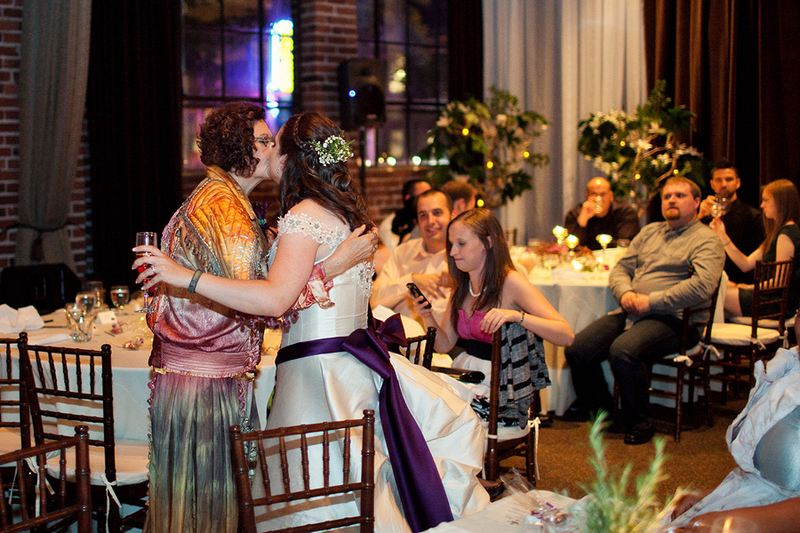 Previous Shannah & Lucian's Seattle Wedding!